This is a fascinating book that draws on a remarkably broad assortment of theoretical and research traditions addressed to spatial thinking. What is unusual about it is the authors’ steadfast focus on linking esoteric conceptual work on space to mundane demands of disciplines, classrooms, and daily lives. 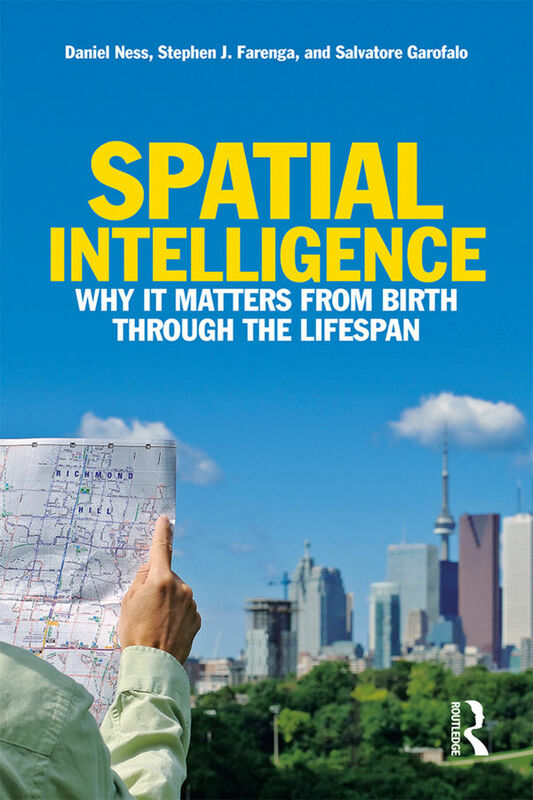 Spatial Intelligence is an engaging read, and offers a rich resource for researchers, teachers, students, and parents alike. This fascinating and far-ranging book surveys the broad territory of spatial thinking. 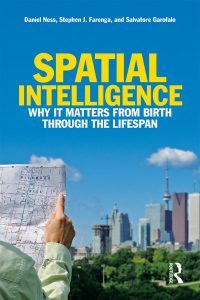 The authors build a powerful case for how important spatial thinking is in human intelligence, and they give concrete ideas for including it in education.